The mission of the Boys & Girls Clubs of Siouxland is to inspire and enable all boys and girls, especially those who need us most, to reach their full potential as responsible, caring and productive citizens. Fun! Rule number one for almost everything that happens at the Club is that it must be fun. A safe place: The Club is a safe place where young people can come to enjoy themselves and their friends. Opportunities: Club members have the opportunity to learn, grow, give back to the community, discover their needs, set goals, and meet new friends. Schedule of great activities: From simple games to leadership opportunities, we offer a wide range of activities. Contact us for more information about our programs. 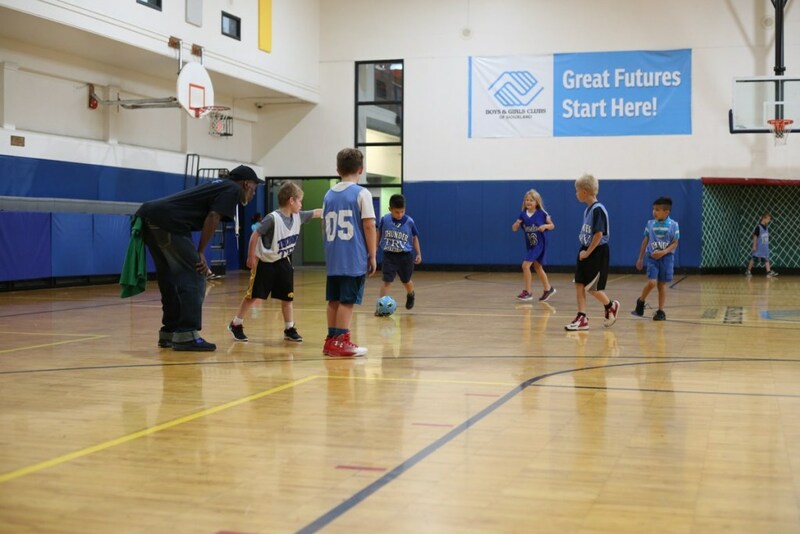 Age appropriate services: The Boys & Girls Club strives to meet the youth development needs in our community. Stop by, meet our staff, and learn more about what we have to offer. Professional Leadership: We have full-time professional leadership supplemented by part-time youth workers and volunteers. 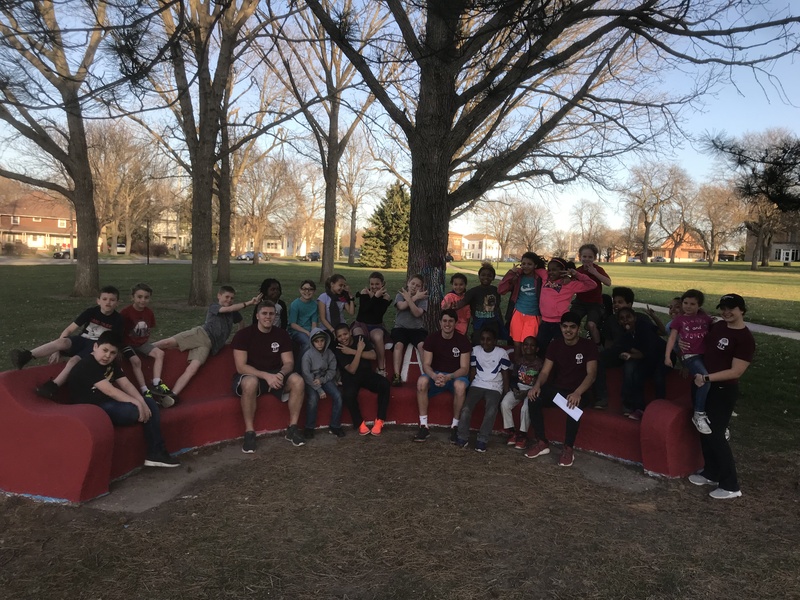 Builds Leadership: Our Club programs help to instill good character traits in boys & gilrs, even those youth in danger of acquiring unacceptable habits and attitudes. Assures that all boys & girls can belong: Membership dues are kept low so that all can afford to belong. No one will be deterred from joining. Building Centered: Activities are conducted in the warm, friendly atmosphere of our facility, specially designed for such programs. Guidance Oriented: The Boys & Girls Clubs of Siouxland emphasizes positive values in the relationships members have with each other and their adult leaders.  We help youth make appropriate and satisfying choices in their physical, educational, personal and social lives. The Boys & Girls Club offers a wide variety of Programs & Services. 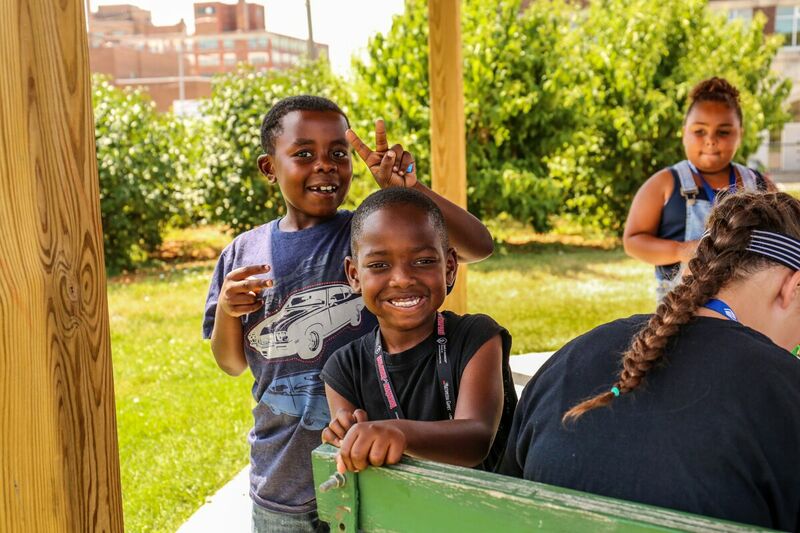 Everyday the Boys & Girls Club offers a wide variety of activities, programs, help with homework and healthy snacks. We empower young people to support and influence their community, sustain meaningful relationships, develop a positive self-image, participate in the democratic process and respect their own and others’ cultural identities. Our Junior Staff, Money Matters, Passport to Manhood and Jr. Youth Council programs help develop leadership skills and provide opportunities for planning, decision-making, contributing to Club and community and celebrating our national heritage. The Boys & Girls Club of Sioux City has implemented the programmatic strategy Every Member, Every Year, designed to help us partner with youth, parents, schools and other community stakeholders to implement at least one of three approaches: academic enrichment and school engagement; targeted dropout prevention; and intensive intervention and case management. Programs like Power Hour and Club Tech enable youth to become proficient in basic educational disciplines, apply learning to everyday situations and embrace technology to achieve success in a career. Our aim is to ensure that all Club members graduate from high school on time, ready for a post-secondary education and a 21st-century career. We enable youth to develop their creativity and cultural awareness through knowledge and appreciation of the visual arts, crafts, performing arts and creative writing. Our Fine Arts, Photography and Artist of the Month programs provide a hands-on experience that involves sculpture, photography, fine art, theater and digital art. This year-round program encourages artistic expression among Club members ages 7 to 18 through drawing, painting, printmaking, collage, mixed media and sculpture displayed at local and regional exhibits. 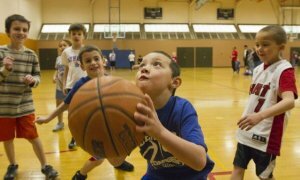 Our Club sports, fitness and recreation programs include: Triple Play, league team sports, Marvin E. Barryhill High School Basketball League, PlayBall (baseball) and Judo. These programs help develop fitness, a positive use of leisure time, reduction of stress, appreciation for the environment and social and interpersonal skills. The Boys & Girls Club of Siouxland has a large outdoor Playscape, flag football field and indoor gym. Many kids struggle academically, behaviorally, socially and physically. We are trying to minimize the struggle for everyone by providing alternative therapies and activities targeting the brain’s inherent ability to repair or remodel itself through a process called neuroplasticity. We believe that addressing the core issue (how one’s brain functions) is more effective for providing long-term benefits to a child than traditional methods focusing just on the symptoms.